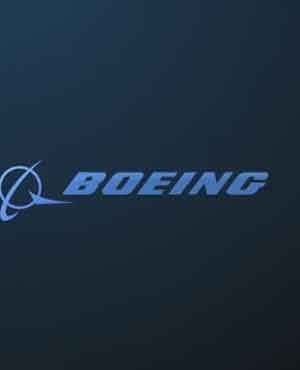 Le Bourget – Boeing has raised its forecast for new airplane demand, projecting the need for 41 030 new airplanes over the next 20 years valued at $6.1trn dollars. The company’s annual Current Market Outlook (CMO) was released at the recent Paris Air Show, with total airplane demand rising 3.6% over last year’s forecast. “Passenger traffic has been very strong so far this year, and we expect to see it grow 4.7% each year over the next two decades,” said Randy Tinseth, vice president of marketing of Boeing Commercial Airplanes. The single-aisle segment will see the most growth over the forecast, fuelled by low-cost carriers and emerging markets. About 29 530 new airplanes will be needed in this segment, an increase of almost 5% over last year. The forecast for the wide-body segment includes 9 130 airplanes, with a large wave of potential replacement demand beginning early in the next decade. With more airlines shifting to small and medium/large wide-body airplanes like the 787 and 777X, the primary demand for very large airplanes going forward will be in the cargo market. Boeing projects the need for 920 new production wide-body freighters over the forecast period. The Asia market, including China, will continue to lead the way in total airplane deliveries over the next two decades. Worldwide, 57% of the new deliveries will be for airline growth, while 43% will be for replacement of older airplanes with new, more fuel efficient jets.